Places to visit around Chikmagalur..
Jhari Falls one of the must watch place in Chikmagalur, from Mullayanagiri on the way to Datthapeeta or Kemmannagundi road you will spot in left hand side. You will have to walk for 1 Km from the place you park the vehicle. Jhari raises in the bewitching backdrop, amidst the thickest of greenery and a natural habitat. It is really a blessing for lovers of nature. Sweet waters running down the steep rocks and deep ravines, a perfect bass for the celestial tune, passing breezes making way out of thick woods in hues of green and tan crooning birds in umpteen tunes and tones. Kalathgiri Falls located near Kemmannugundi, which is 46 km north of Chikmagalur, a naturally blessed district that is the main attraction in Karnataka. 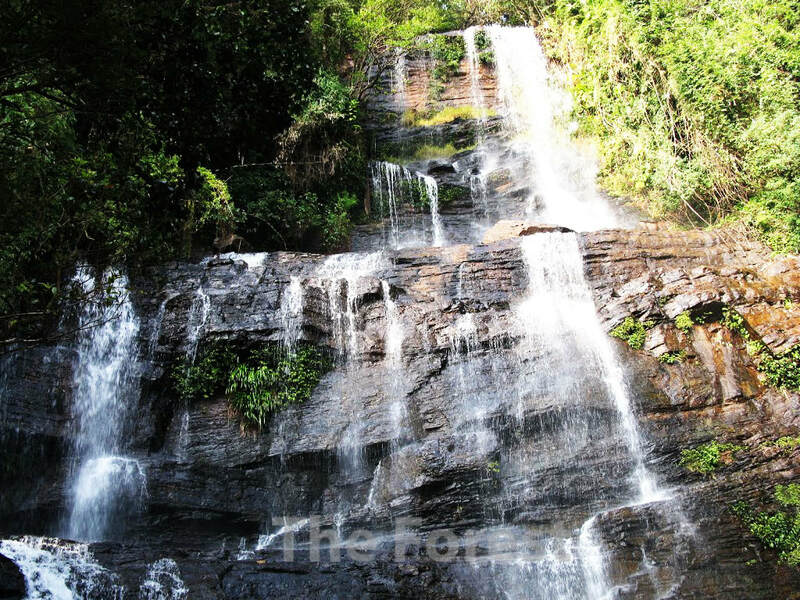 At Kalathgiri Falls, pilgrims love to witness a small temple that is sandwiched between the waterfalls and rocks. Being a quintessential Indian temple, it retain idols and stone sculptures of the predominant God and Goddesses that turns this place into a pilgrimage destination as well. Around the year, devotees, frequent and occasional travelers crossing into Chikmagalur do visit the Kalathgiri Falls to view the temple and serene aura of this highly revitalizing site. 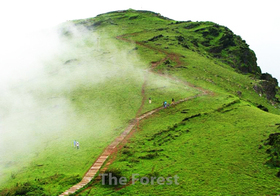 Kemmannugundi is located 56 kms north of Chikmagalur, this is a scenic hill station, situated on the Baba Budan range at a height of 1,434 m. 8 kms from Kemmanagundi are the Hebbe Falls where the water gushes down from a height of 168 m in two stages. The Kalhatti Falls are 10 kms from Kemmanagundi. The water here cascades down a height of 122 m. There is also a local temple here, constructed in a gap between rocks. 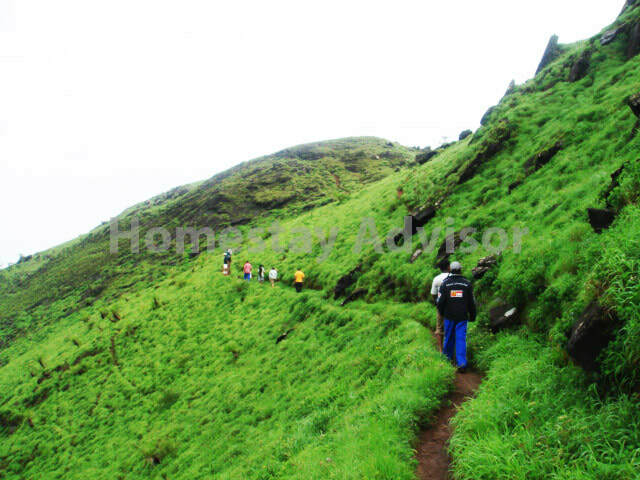 Z point is a vantage point at Kemmangundi and can be reached by asteep uphill trek of about 45 mins. from Raj Bhavan and is another favourite place of people who want to view a spectacular sunrise. As it is a walk beware of slippery roads and snakes and also visit shanthi falls near Kemmangundi.